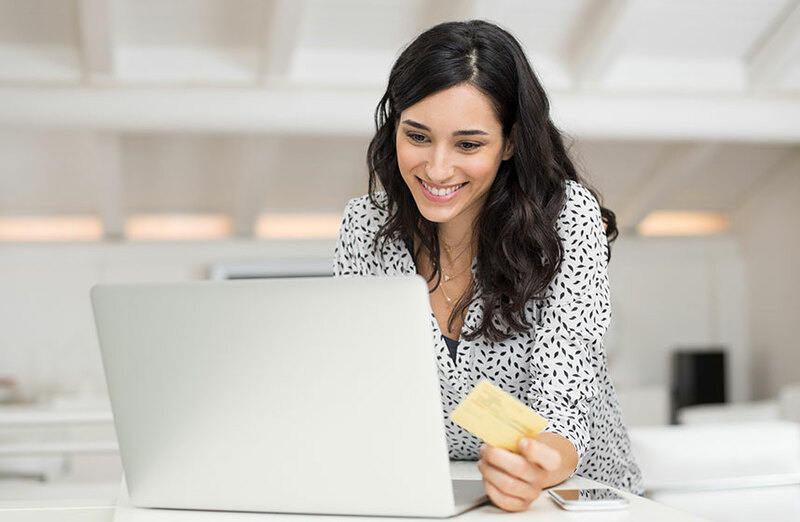 Make payments easily and securely online. Select the button below to make a payment. Avail Dermatology now offers a quick and easy method to pay your bill online using CareCredit.